All good things come to end, and this week we’re saying goodbye to the good people at People’s Coffee and announcing our new friendship with the cool dudes at Flight Coffee. We sat down with two of the cool dudes from the Flight team; the Director, Nick Clark, and General Manager, Trev Bradley, to find out what it is that makes Flight Coffee so damn awesome. Firstly, where does the name Flight come from? What should we call it? “How about flight?” Easy as. Wellingtonians are known to be quite ‘particular’ about their coffee, and there’s a lot of coffee competition in the city, what is Flight Coffee’s point of difference? Trev: It’s the people. We have incredible people in our team. We all think very much the same way and we’re all very progressive. It’s important to note that nobody is doing anything better in the Wellington Coffee scene. We’re all just doing things different. Nick: A lot of the team have strong hospitality backgrounds so we really listen to what people want and need from their coffee. The Raw Material Business Model is a pretty big thing for you guys, can you tell us a bit about it? Trev: The focus of Raw Material is to purchase coffee from the producers at fixed prices, removing the volatility of the fluctuating market. The Raw Material Business Model really exists to ensure coffee farming is a sustainable and profitable option for coffee farmers. Nick: It all started with the Helena Project in 2012. This was a specialty coffee farm transformation projected where we collaborated with our Colombian friends Alejandro and Miguel Farajdo, and ex-pat Wellingtonian, Jade Gosling. The project was pretty basic, we sought to understand how we can improve the quality of coffee by improving farming and processing methods. Things have moved a long way since then and now we co-own a farm in Quindio, Colombia together. That’s so awesome!  Innovation is a huge thing for BizDojo residents, I’m guessing innovation is pretty important for Flight Coffee? Trev: People are always finding new and better ways of doing things. The coffee industry does move so fast. What is cool today won’t be cool tomorrow and it’s important that we’re keeping in front of that curve. Nick: Innovation is a funny one eh. To a point it’s been a big part of our success but it’s also been our achilles heel. There have always been a lot of new ideas around new machinery and doing things, and at the beginning we were a bit eager and dropped some serious cash, but those are risks you take when starting out. What’s your favourite coffee style at the moment, I’m guessing it’s fancier than a flat white? Both: Soft brewing (AKA filter or plunger coffee). Trev: You can taste the coffee so much more, it’s almost like a tea. Soft brewed coffee gets the acidity and bitterness out. There’s also more caffeine per cup in filter. Would you ever have instant? What’s your number one tip for a newbie up on our coffee machine? What do you have in store for our resident’s now we have Flight Coffee in the house? Nick: Heeeeaps! With Flight coffee you don’t just get the beans but you get us as well. We’re all about educating people and have always been hands on with our customers. It’s never been here’s your coffee and then leave. … and generally just having a bit of a chat to find out what the residents want from their coffee. Awesome guys we can’t wait!